It’s never too early to start preparing for the upcoming winter season. Burton x Danner Snowboard Boot is a result of a collaboration between two top notch brands, all in order to create the ultimate winter sports footwear. The boots feature a classic mountain leather style and traditional lacing system. 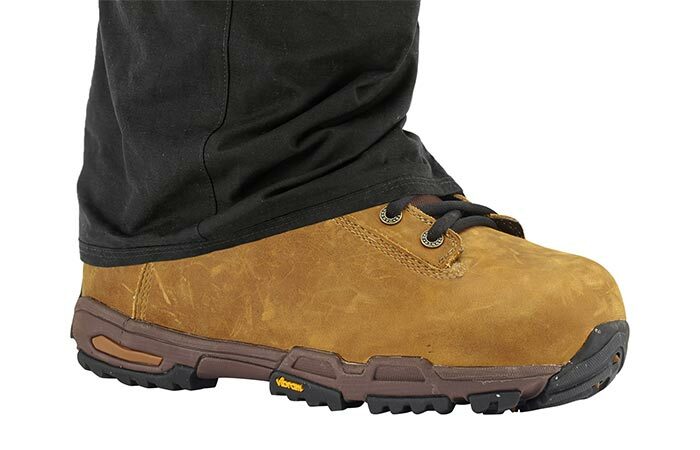 The Vibram Ecostep rubber outsole is there to provide a steady grip on different types of terrain. The outsole is especially useful for when it’s muddy and slippery. It’s because the rubber ice spikes dig into ice and prevent you from falling easily. 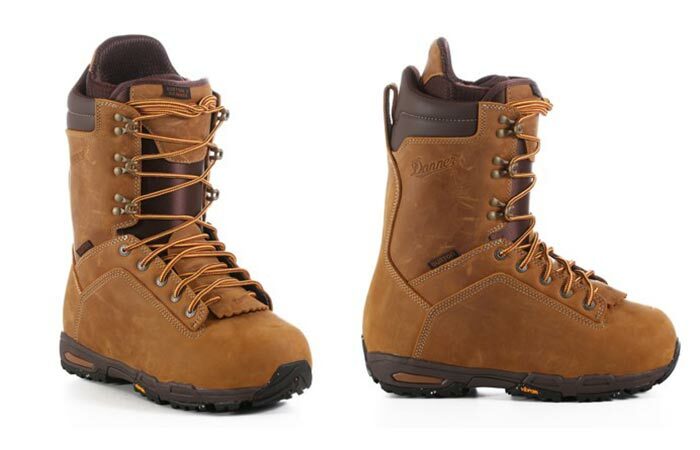 Burton x Danner Snowboard Boot offers stability, warmth, and comfort. It’s crucial that good snowboarding boots are also durable, stable and comfortable. This is achieved with snow-proof internal gusset, EVA footbed, and antimicrobial coating. Burton x Danner Snowboard Boot features Imprint 3 liner with focus cuff, for an increased response. An interesting addition is a sleeping bag reflective foil made to keep the body heat contained. Another thing important to mention is the footprint reduction technology. What it does is reduces the footprint for one full size. The boots come in a nice distressed brown color. Burton x Danner Snowboard Boot uses leather and has a traditional lacing system.